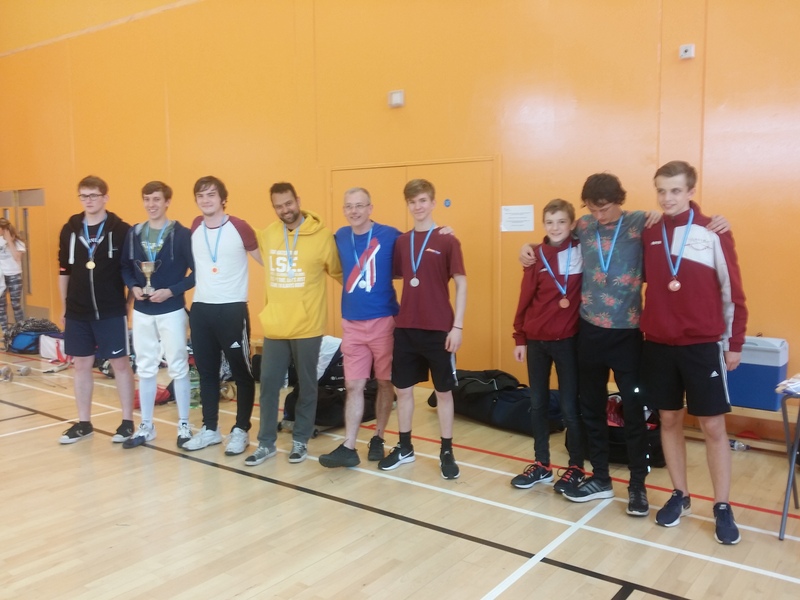 This is the Team Foil Championships for the Yorkshire Region of the British Fencing Association. Members of teams competing for the Yorkshire trophies should be either normally resident in Yorkshire or members of clubs within the Yorkshire Region. 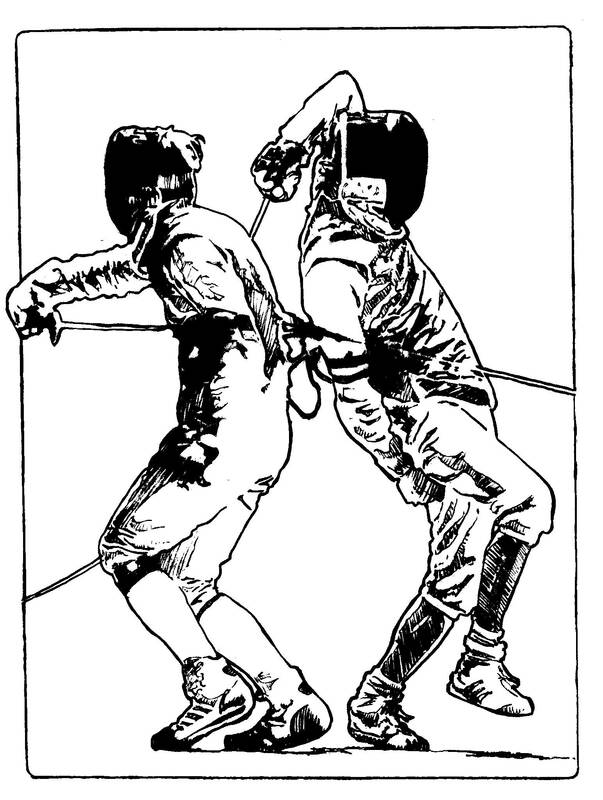 All participants should be members of the British Fencing Association and must have been 13 or older on the 1st January 2017. There will be medals for the top 3 Men’s and top 3 Women’s teams. Teams may be mixed, though mixed teams will compete for the Men’s prizes. The event will be run using a system of pools followed by direct elimination fencing off for every place so every team can expect to be fencing for the full day. A good days fencing is absolutely guaranteed!